Mo – lees – eh! 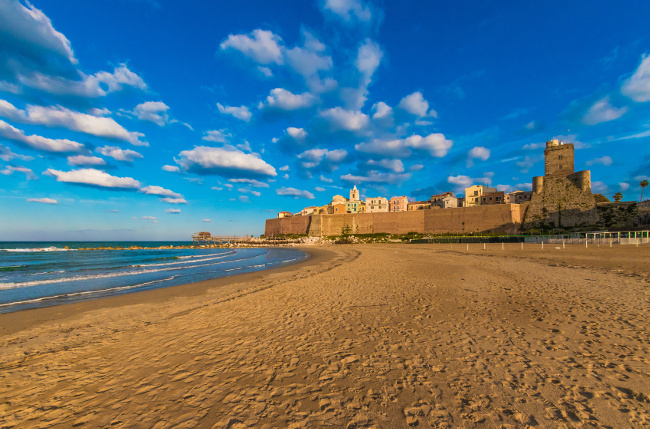 It’s a relatively-speaking modern Italian region born in 1963 and it is still unknown and undervalued territory for many overseas home hunters. That’s precisely why it represents an amazing investment opportunity you can rarely find in other Italian regions. Property in Molise is in fact an amazing investment opportunity. But hurry up before other people discover this secret gem and prices begin to increase. As a matter of fact Gate-away.com official report analysing request received during the first six months of this 2018 shows that the interest in property for sale in Molise has grown by 18.92% compared to the same period in 2017 and to a general national increase of 17.1%. With just a few thousand euros now you really can obtain your Italian dream home. On average prices are roughly 56% lower that more favoured regions such as, for instance Liguria, yet the current demand is law and that’s why it is still possible to get a real bargain. We asked Nicola Galasso of Galasso Immobiliare — a local real estate agency with years of experiences selling in the area — and he told us that prices per square metres ranges from about € 300 to € 700 / m², which in today’s Italian real estate market is incredibly low. However it is not unusual to find even more affordable housing solutions. An example? A detached house of about 100 m² and including living room, kitchen, 2 bedrooms, bathroom, cellar and small garden can cost you around € 30,000/40,000 if in need of restoration or € 60,000/€ 70,000 if already habitable. Unlike some other Italian destinations — for example Tuscany — abandoned rural buildings still abound and can be picked up for amazingly reasonable prices. But it offers different types of houses, also villas and even castles or ex-monastery, or perhaps entire uninhabited hamlets. 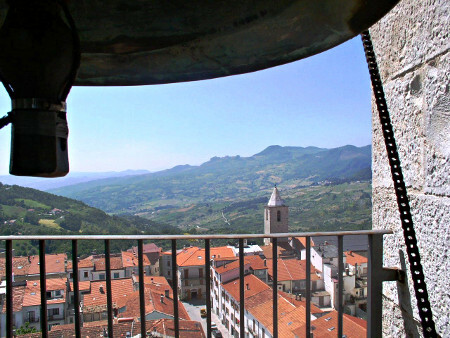 So, should you be tempted to purchase a property in Molise, you will be rewarded with virtually unbeatable prices, low renovation costs, and a lifestyle that few Italian and European cities can boast. This is “slow food, slow wine and slow living” at its very best, and a marvellous opportunity for both investors and couples/families looking to take a step away from the fast life. There are plenty of other good reasons to buy property in Molise. I need more information on visa, citizenship, and 1 euro properties with deadlines associated. Thank you!